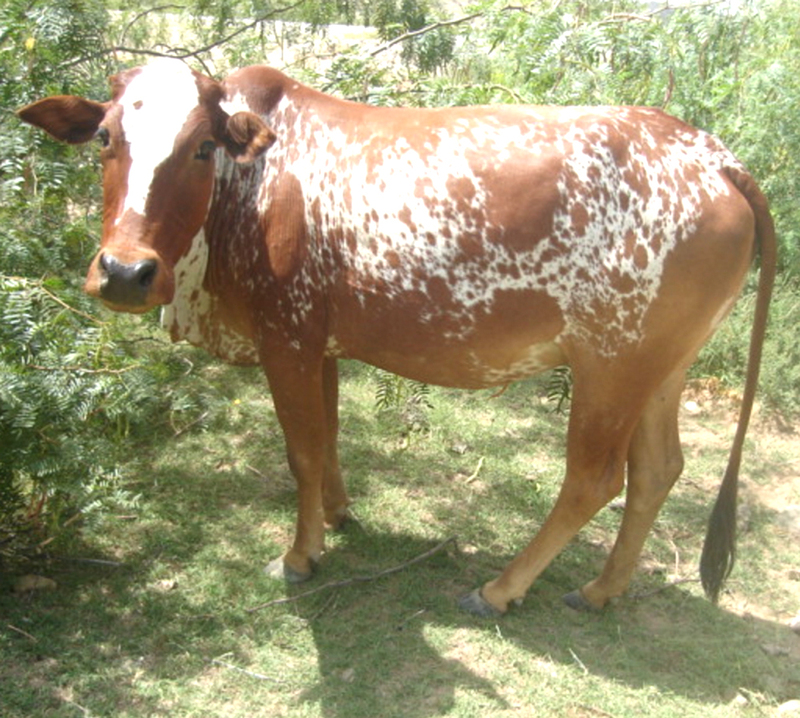 The Lohani cattle are very hardy and active animals. As a smaller sized cattle breed, they are very suitable for light work in hilly and sub-hilly areas. 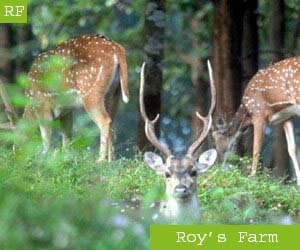 They are well adapted and can perform very well in these areas.